Let’s talk! Schedule a custom demo with one of our cloud experts. 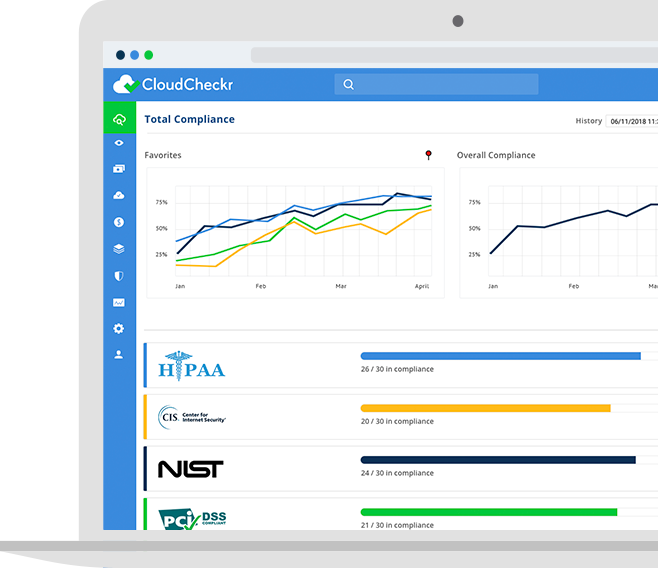 Learn why hundreds of leading enterprises, service providers, resellers, and government agencies trust CloudCheckr. CloudCheckr customers save an average of 30% on monthly cloud bills. Learn how to make the most of your cloud spend. 500+ Best Practice Checks ensure your cloud stays safe while meeting compliance requirements. The CloudCheckr platform empowers organizations to save time and improve efficiencies with cloud automation.